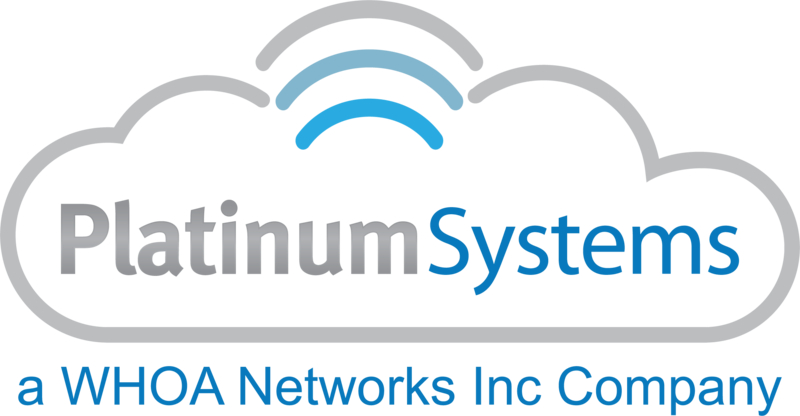 PtMC - Managed Cloud provides on-demand cloud servers that deliver business value to industries that need a worry-free server environment that is secure and scalable. PtMC’s reliable technology, takes the stress out of server management, allowing you to focus on more pressing issues regarding your business. Managed Cloud provides hosted servers from our secure data center for a scalable and flexible user experience. With an internet connection, your data can be accessed anywhere - anytime. Additionally, we provide security server management unique to the cloud industry.